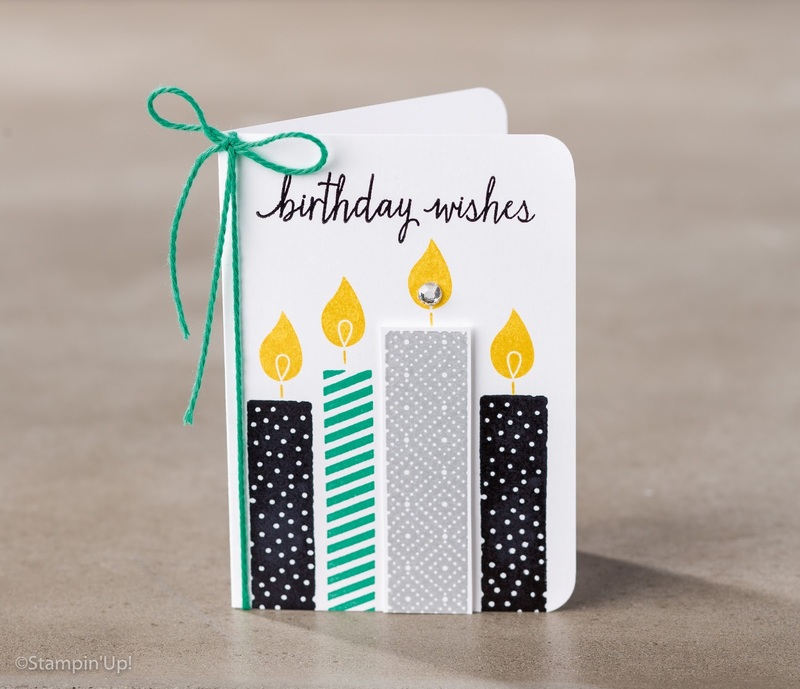 Build a Birthday is one of Stampin' Up! 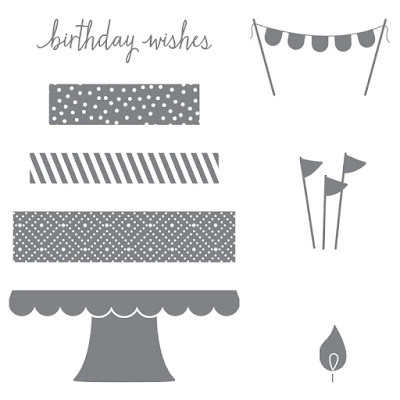 's fabulous Photopolymer Stamp Sets - perfect for all those birthdays throughout the year. You can combine the stamps with strips of Designer Series Paper to create some amazing cakes and candles. Today's project by Stampin' Up! 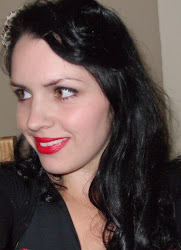 has been finished off with a bit of Solid Baker's Twine and a Rhinestone. 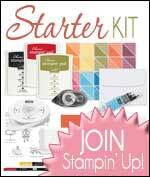 This is a lovely stamp set and a must-have for any crafting collection.